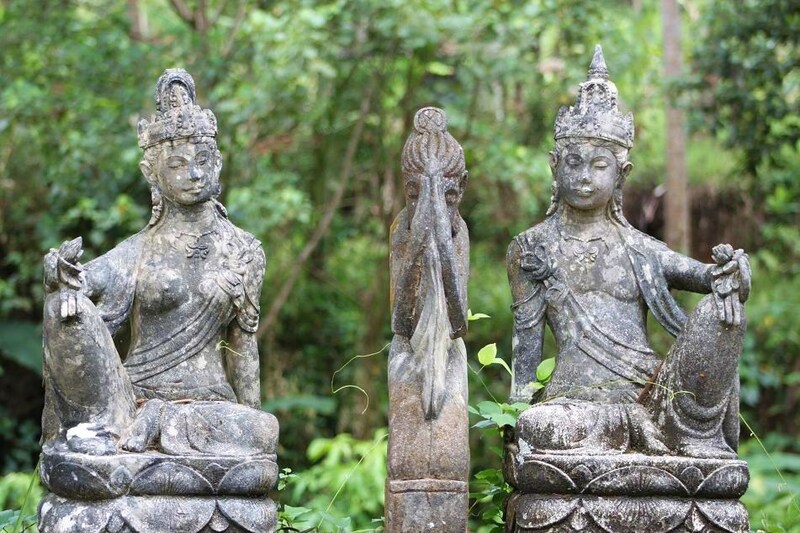 Ubud: The Heart of Cultural Bali | What an Amazing World! Among other places that I have been to, Bali has the most lively cultural life of all. In many places usually cultural life can only be felt in certain area which is intentionally designated for such activity. But in Bali, I witnessed local people practicing their daily culture everyday at their houses, stores even beaches. However if you really want to feel a tranquil atmosphere without having to be secluded and still able to encounter everyday Balinese people doing their daily cultural activities, Ubud might be the perfect place to go. Ubud is situated in the heart of the island of Bali, far enough from tourists-packed beaches and round-the-clock clubs and lounges. It is located in a relatively high elevation which contributes to its more moderate temperature. 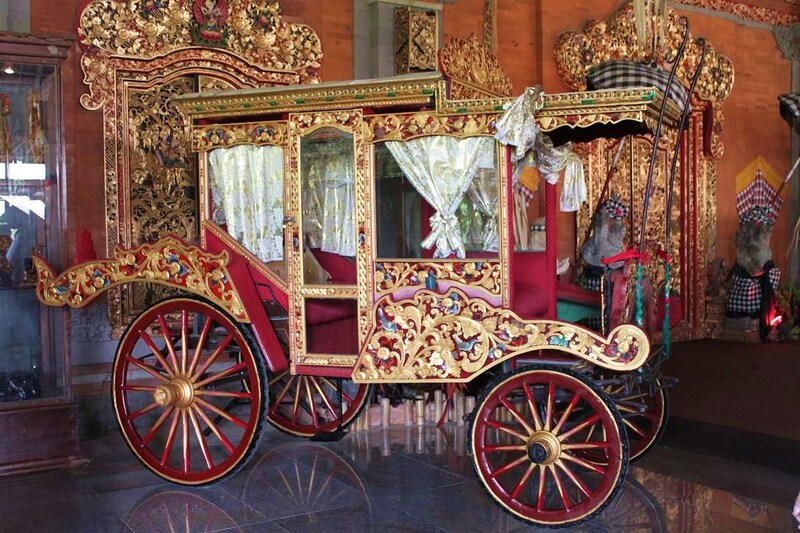 Ubud is notably famous for its abundance of art galleries and cultural centers. 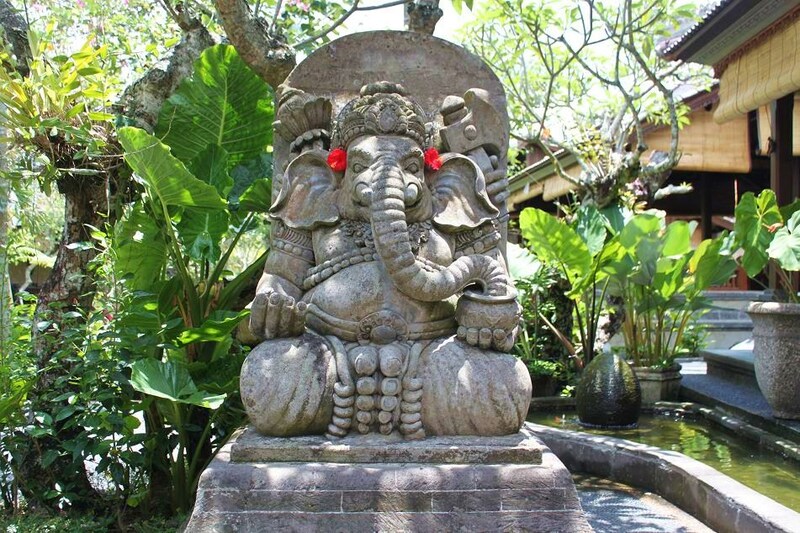 This has attracted more and more artists (painters and sculptors alike) to choose Ubud as their home base. Since a few years ago, Ubud Writers Festival is also regularly held as an event for poets and writers from all over the world to gather and share their ideas. On my current trip to Ubud, I got the chance to visit Bali Cultural Center (BCC) which is designed to resemble an authentic Balinese village. 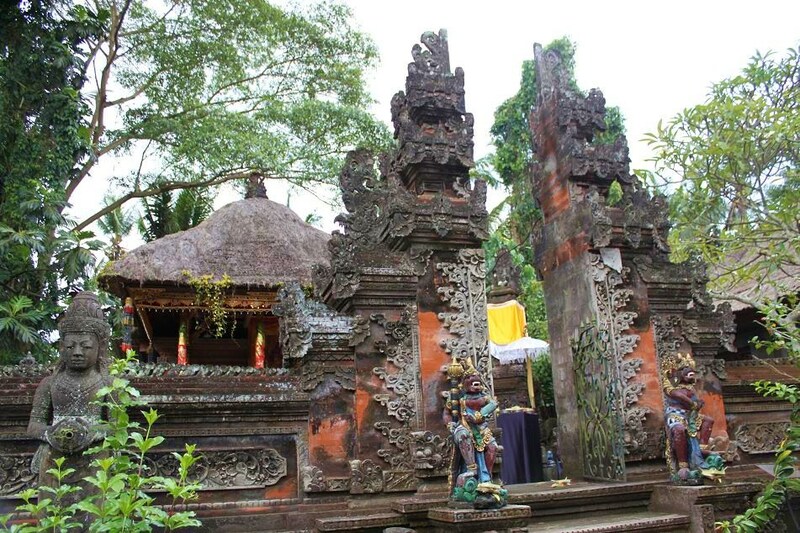 It has a pura (Balinese Hindu temple), traditional houses, art gallery, workshop and many more. 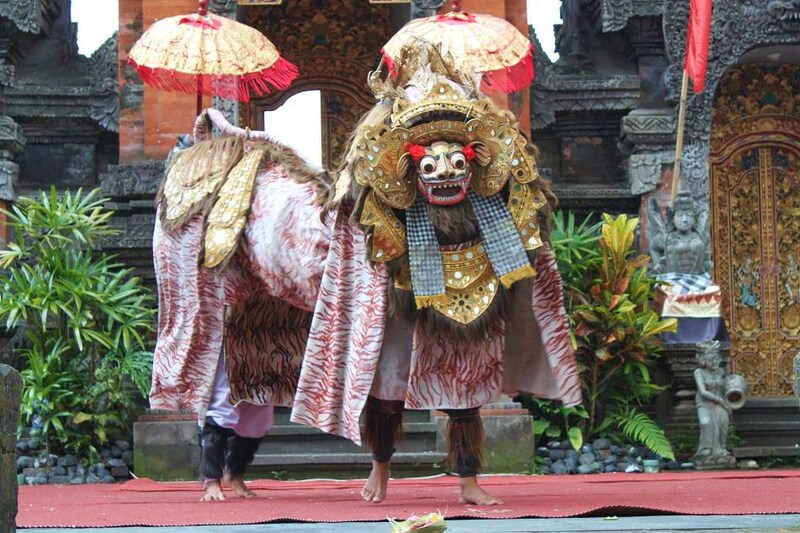 You can also catch a performance of Balinese mythical creatures which symbolize good and evil. I only did a half-day trip though, but one day I would really like to visit Ubud again and explore other parts of this serene district. Pingback: The Confession of A Fledgling Traveler « What an Amazing World! Yes, Bali! I’m glad you finally made it to the island of Gods..
Ubud is indeed a nice place. 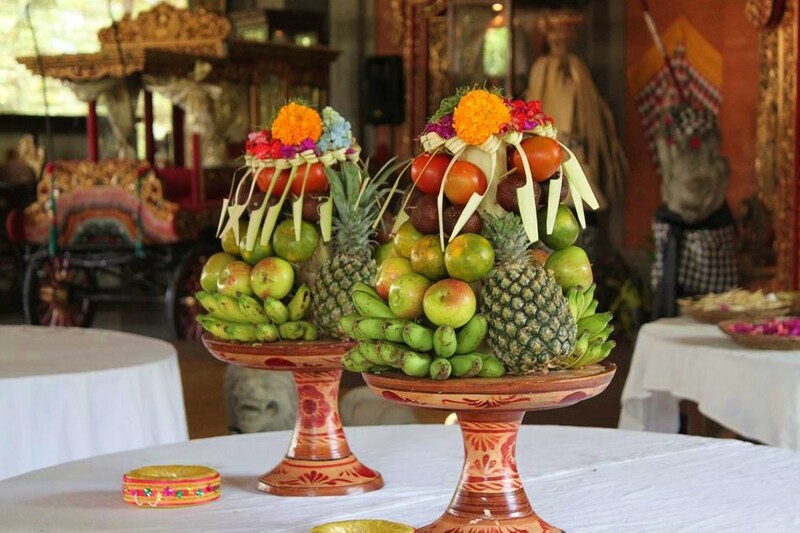 During our visit last year we spent 6 days in Ubud. Ubud was our hub for short trips to Mt. 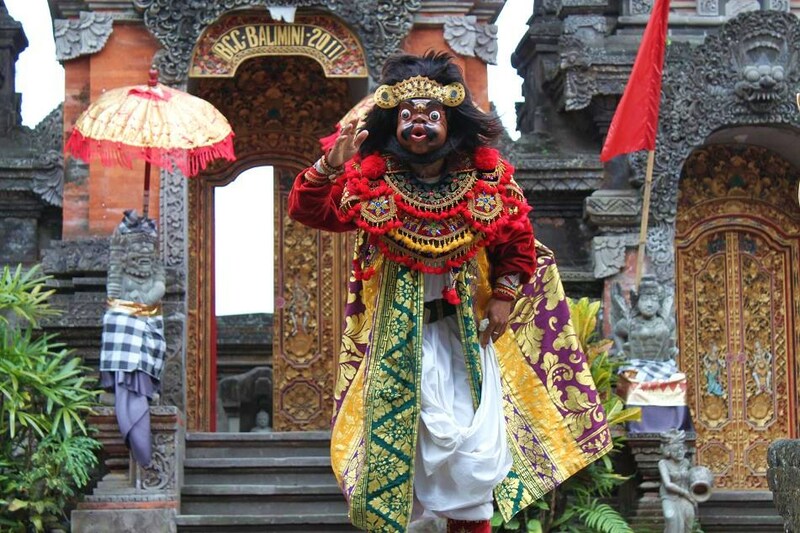 Batur, Tirta Empul temple, Monkey Forest and more. I spend some time by myself in the Arma museum, that was good! When you have some time (traveling slowly) these are great discoveries. Actually on my next trip to Bali I’m planning to go to the places that you mentioned earlier. But I didn’t know about Arma museum before. I guess I should also pay a visit to that place. Yes, you should come! You won’t regret it! Sory sir maybe my english comment is wrong. One day you will go to Bali, Rifin! Thanks again for the compliment! Actually I went there for a ‘business trip’, so everything was paid by the office. I really can’t tell how much it costs. I’ll let you know if I get the information on that. ‘Business trip’???? Can you be any luckier?? I’m so jealous! Each photo brings thoughts and questions. How do you select your subjects? Also, I know you take hundreds of photos. How do you choose what to share? You have the GIFT. Amazing, as usual. Wow, this post was from early years of blogging! Basically my photography skill develops over time; One of the first things I photographed after buying a DSLR camera was a dry leaf, which if I think about it now tells no story. However, I take people’s blogs and magazines as my biggest inspirations. I try to learn how certain photos evoke me more than others, and find the pattern. From then it has been a continuous trial and error. Thanks for your very encouraging words!